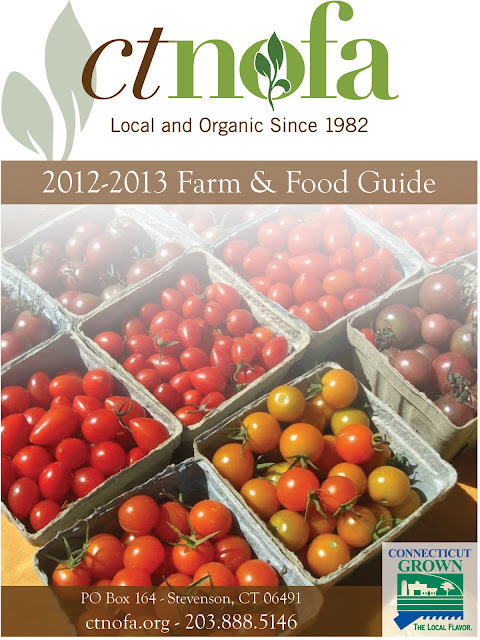 The CT NOFA Farm and Food Guide has to be one of my favorite local food resources. It's a wealth of information. It lists CT NOFA’s 125 member farms and supporting businesses alphabetically by county. 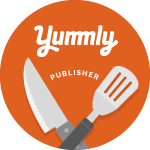 To be listed in the guide, farms must be certified organic or sign the "Farmer’s Pledge" agreeing to specific sustainable and ethical farming practices with the general goal of improving the land’s environmental and agricultural quality. All the supporting businesses sell products from member farms or offer services to them. The guide also includes information about food storage, winter food crops, recipes, community farms and gardens, farmers markets, farming and cooking resources and county maps of farm locations. The guide, which is free, will be available at CT NOFA events, as well as from partner organizations and supporting businesses around the state. Why wait for the print copy? You can check out a digital preview on the CT NOFA website.